Made in Los Angeles, we design quality tees with a blend of hand woven fabrics from Guinea, West Africa. 10% of each purchase goes to support young girls education, at the Primary school of Kassa, working closely with One Girl At A Time Foundation. Established in 2014, Fatim Bahh clothing line produce contemporary, high- quality women’s t-shirts in beautiful and comfortable designs blended with handmade African fabric accents. whereby 10% of proceeds to go to make education accessible to many young girls. Working with local women artisans in Guinea to produce our handwoven fabrics help create a positive impact to the local economies (the economies of Fatim’s homes) and employing local Los Angeles seamstress helps Fatim giveback to a country that provided her an education. 10% of profits from the sale of Fatim Bahh clothing line are transferred to the One Girl At A Time foundation that pays school fees so young girls, At the Primary School of Kassa, Guinea can obtain the same education as boys. 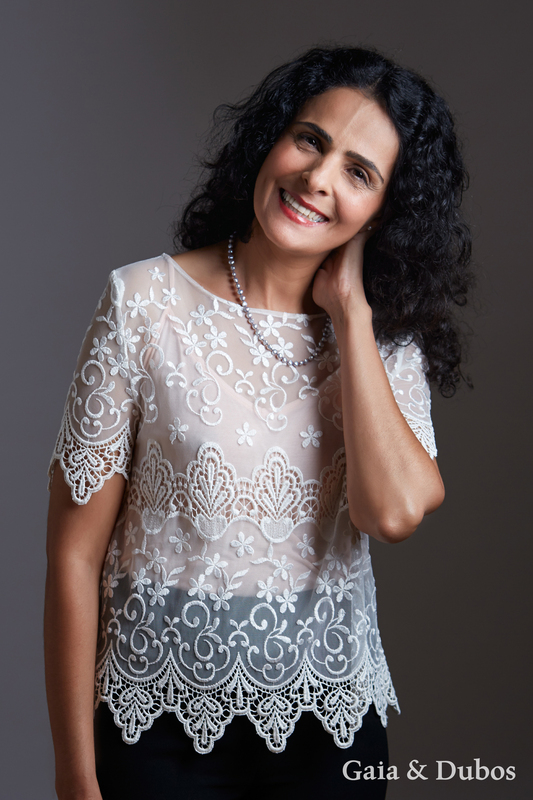 Gaia & Dubos creates and produces ecological and ethical high-end garments for women. Every product is crafted with high attention to detail and customers' needs. It also offers education about sustainable fashion through its blog, where videos are regularly posted in order to help people reduce their ecological and social footprint. 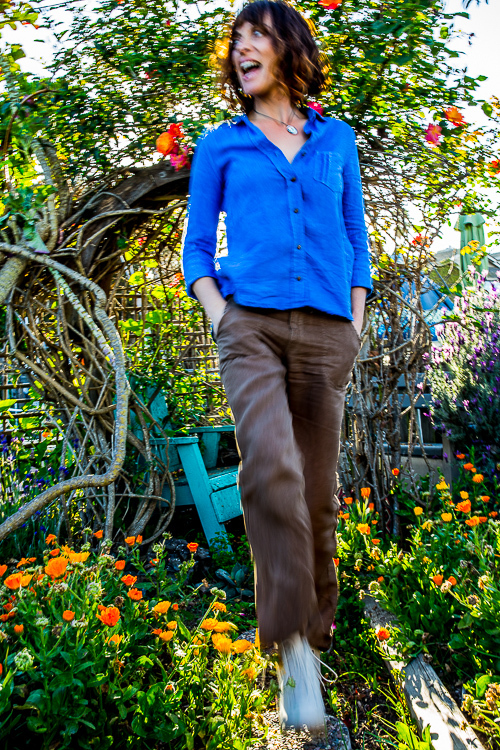 Gone Rustic specialises in eco printing and dyeing (upcycled and vintage fashion, handmade accessories and textile art) by artist and owner Rita Summers. Gone Rustic Studio and Gallery opened in 2003 in a rented building. 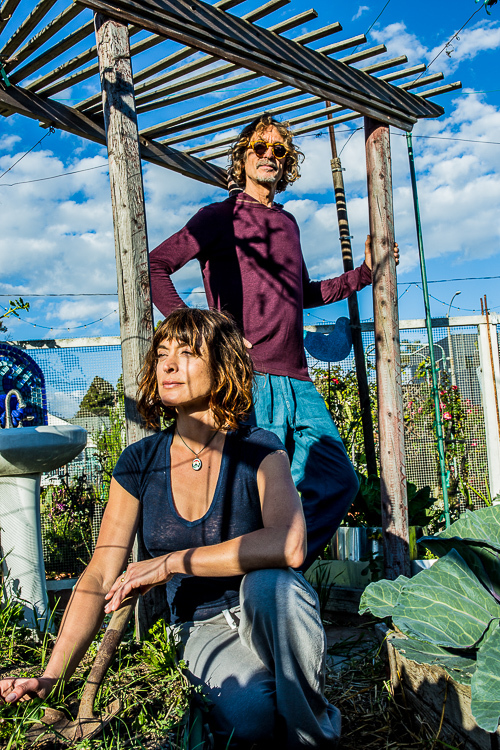 In 2004 Rita and Ian Summers purchased a disused historical industrial building in St. Marys, Tasmania, Australia. Ian (a highschool art teacher) did most of the work of transforming the dilapidated building into a studio and gallery in his spare time over the next 18 months. In 2012 the building was repainted inside and out in two shades of grey, with white and red trims. In 2015, new vinyl banner signs were installed, designed in collaboration with son John Summers of Black Marketing + Creative - http://www.black.marketing. This is where Rita makes, displays and sells her own work (as well as other people’s quality handmade items), offers classes, and hosts exhibitions of local artisans and touring art displays. 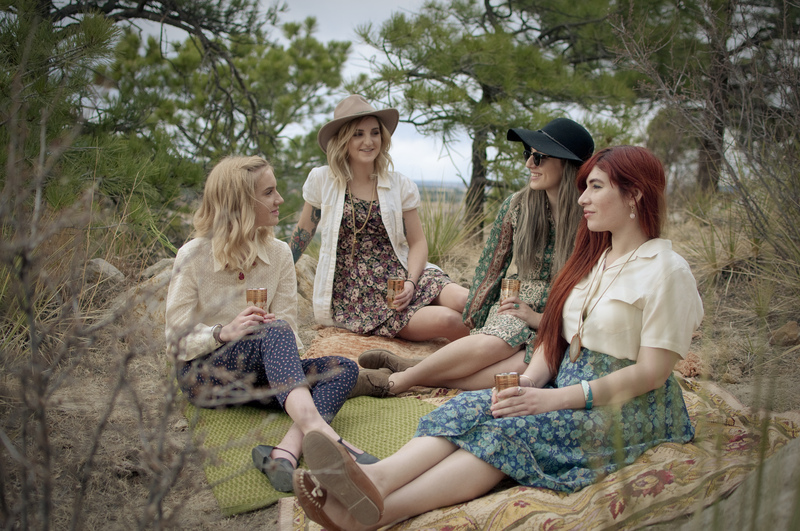 Quality sourcing of your favorite brands and vintage flair, curated for the modern bohemian life. In the Rough Collaborative is an independently owned, curated online thrift store, based in Colorado, but shipping goods worldwide. It is geared toward promoting ethical fashion and environmental sustainability. The shop offers hand-selected, pre-owned vintage and modern pieces as a stylish and eco-friendly alternative for consumers who would normally purchase new materials. Its online presence also features a lifestyle blog called The Mod Boho Life, highlighting topics such as small business partnership and ways to live your cause. 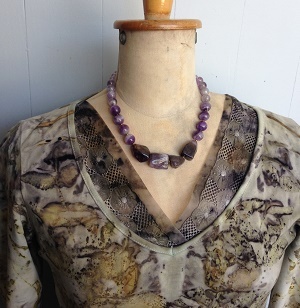 Each month, a portion of sales is donated directly to The Nature Conservancy (find more info at www.nature.org). Ecological design in high quality fabrics with exclusive limited edition embroidery. - Diseño Ecológico en tejidos de Alta Calidad con Exclusivos Bordados de Edicion Limitada. We design seduced by the natural, evoking deeper nature. A fusion of subtle lines in harmony with the natural properties of high-quality fabrics creates versatile, comfortable and extremely soft garments. 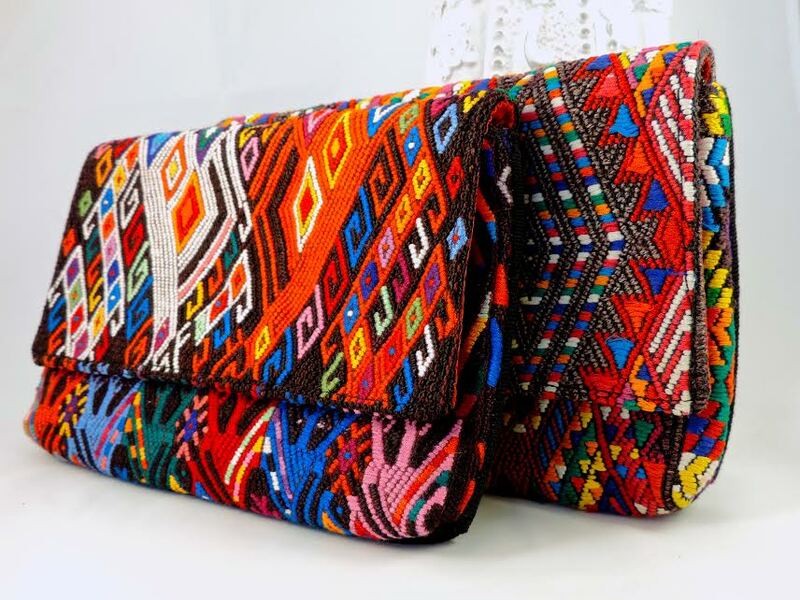 A pleasure for the senses, which, together with the principles of ethical and ecological responsibility, and the incorporation of handcrafted Paraguayan fabrics make them unique and of an unequaled value. 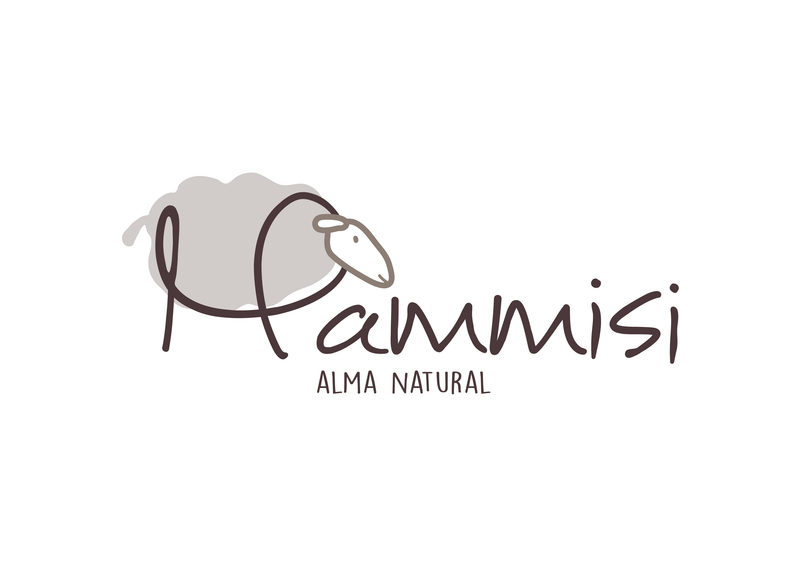 Diseñamos seducidos por lo natural evocando a la naturaleza más profunda. Fusión de líneas sutiles en armonía con las propiedades naturales de tejidos de alta calidad. Creando prendas versátiles, cómodas y de extremada suavidad. Un placer para los sentidos, que unido a los principios de responsabilidad ética y ecológica, y la incorporación de tejidos artesanales de Paraguay de escasa producción, las convierten en prendas únicas y de un valor inigualable. MERELY ME.CO , a living brand that bridges recycling, Zero Waste and creativity into products that range from whimiscal to beautiful. 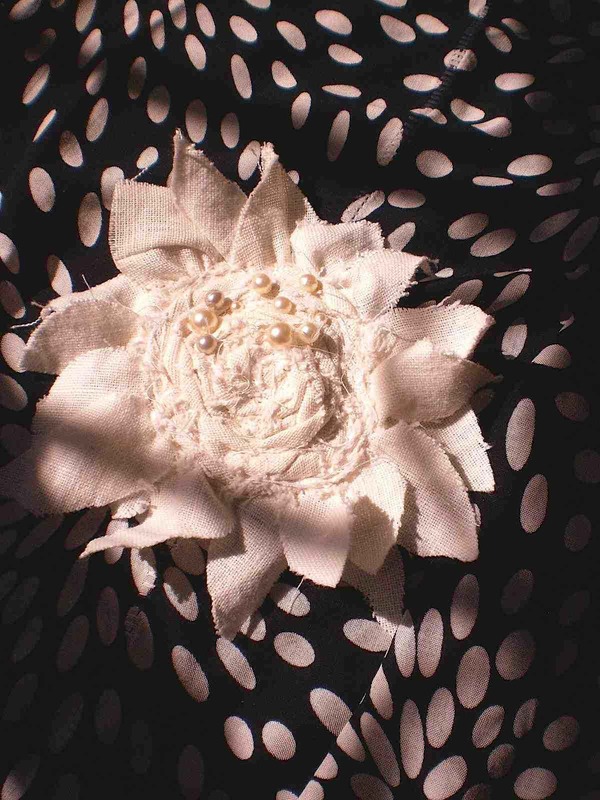 When textile artist and head designer, Madera Elena Rogers, created Merely M.E. 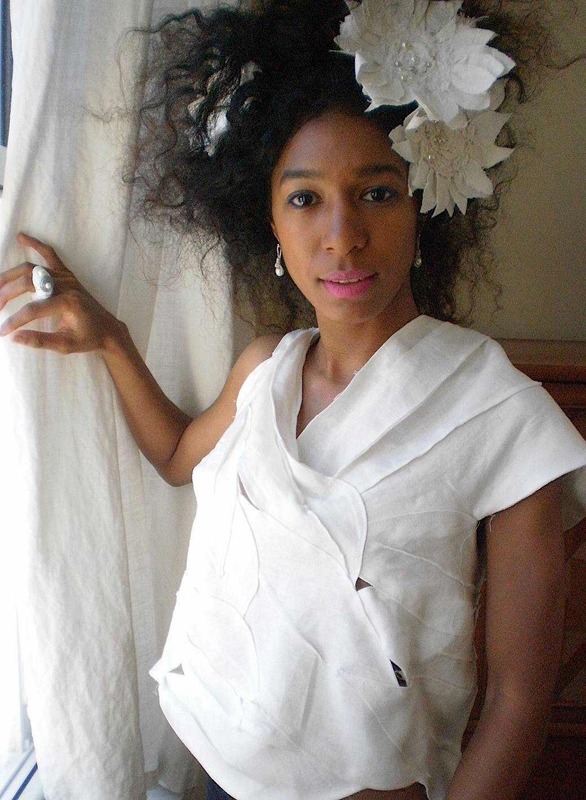 (of Madera E. Rogers Designs LLC)’s first paper accessory, she created a revolutionary piece of wearable art – both for the body and soul. 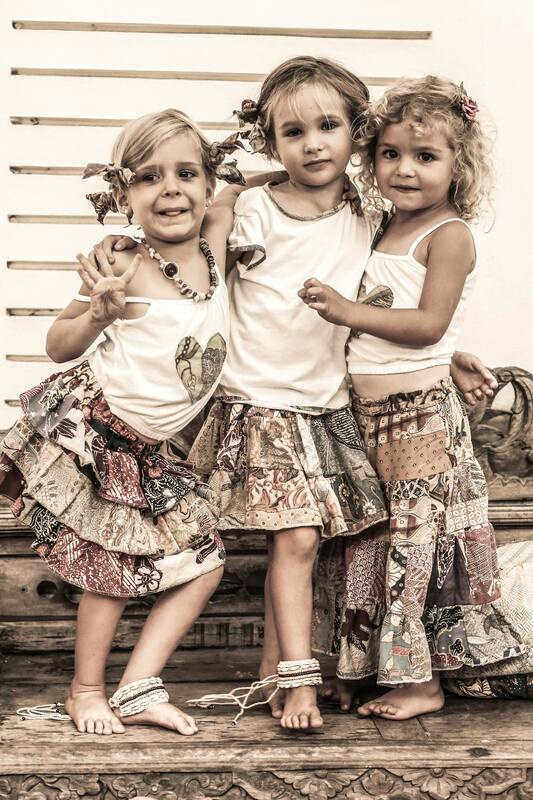 Through Merely M.E.’s collection of “eco-conscious clothing ”, each piece celebrates individuality, true recycling and Madera’s vision of self-expression in the real world. Rakha is a UK based women's wear brand.While Fashion is transient, our ethos is drawn from the classics: understated, contemporary garments that will take you form day to night. Mainly focused in comfort and simplicity. Rakha was found to create an alternative option for fast fashion as well as proving that ethical fashion is not only made of boring pale colored jersey garments. We aim to create a fully circular supply chain by focusing both on the environmental and social aspect sustainability in the Fashion industry. Currently % 80 of our garments are made of bio -degradable materials and %20 of recycled materials. Whilst we continue making amazing clothes we recently launched a training scheme in North London, focusing on giving training in garment making for people from disadvantaged communities. The aim of this programme is to enable people to get employed in our industry while making recycled products to help reduce waste. 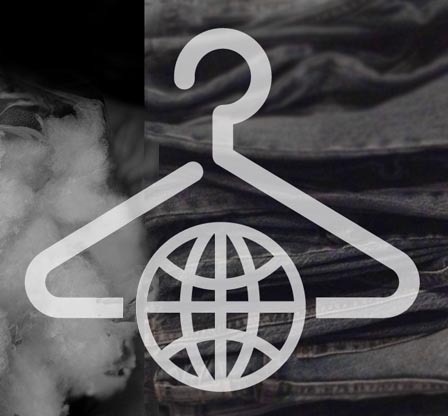 Open-source project for responsible innovation in the global fashion industry. 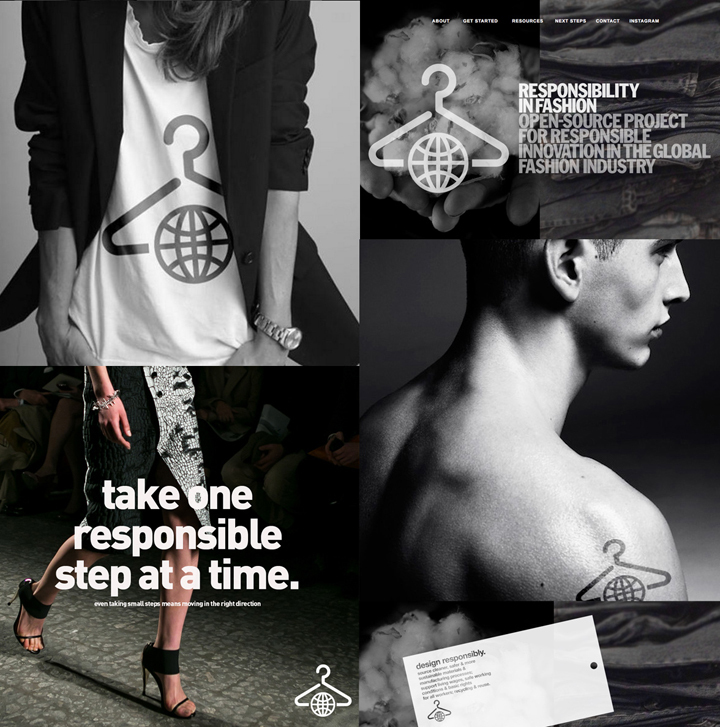 Responsibility in Fashion is a neutral and nonprofit organization working to build a responsible global fashion industry through information, inspiration and innovation— providing designers, brands, manufacturers, retailers, students and media with a starting point, an information source and a platform for initiating industry-wide solutions. Sewing lessons based on a sustainable concept. 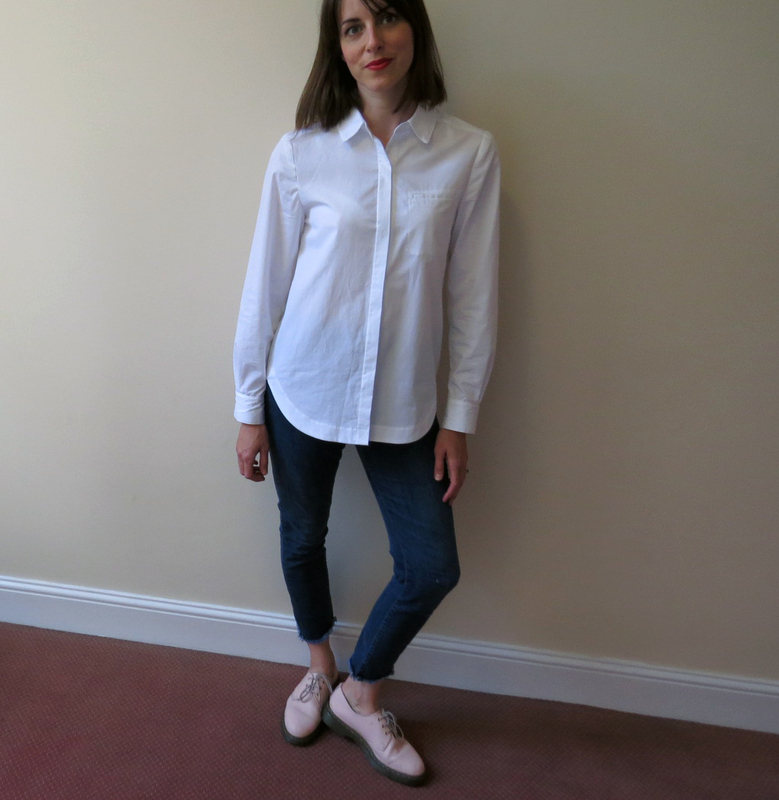 Ethical fabric, minimal waste, streamlining wardrobe. DIY fashion! 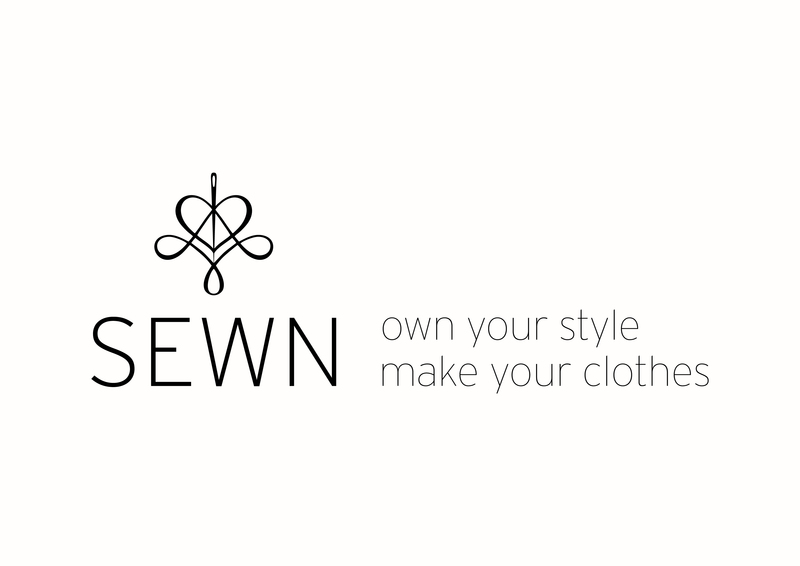 At Sewn we love style, hate fast throwaway fashion. We want to make sewing an enjoyable yet sustainable hobby, so in our sewing classes you'll learn how to make and build a capsule wardrobe, in classic styles, that you'll wear time and time again. Sewn Sustainably has created a teaching concept that encourages the home-sewer's ability to make stylish, on-trend yet sustainable fashion. We want to encourage you to think about what clothes you actually need in your wardrobe, which ones you'll definitely wear again and again, and the key garments that can be combined endlessly to create different outfits for all types of occasions. Space Between is a social enterprise platform for fashion at the College of Creative Arts in Massey University which enables students, graduates, fashion researchers and industry to work together to bring about positive change in the fashion industry. Space between is a social enterprise/research platform at the College of Creative Arts in Massey University, which enables students’ recent graduates and fashion researchers to work together with a shared philosophy to bring about 'positive change' in industry. We work according two distinct but complementary strategies to design with the textile waste from the current system and to ultimately eliminate waste from industry by design in closed loop’ solutions. 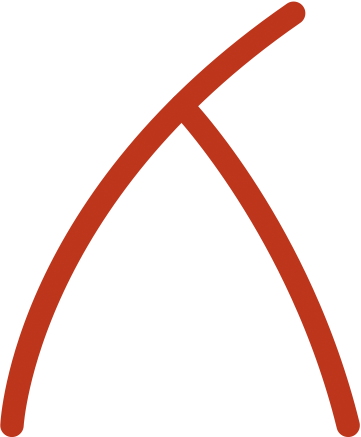 Space Between asks the tertiary sector, private and not-for profit work together to develop a new kind of sustainable fashion system that can create value for people, planet and profit. SFN is a presentation platform and network for designers who focus on sustainability and transparent production conditions and everybody else interested. 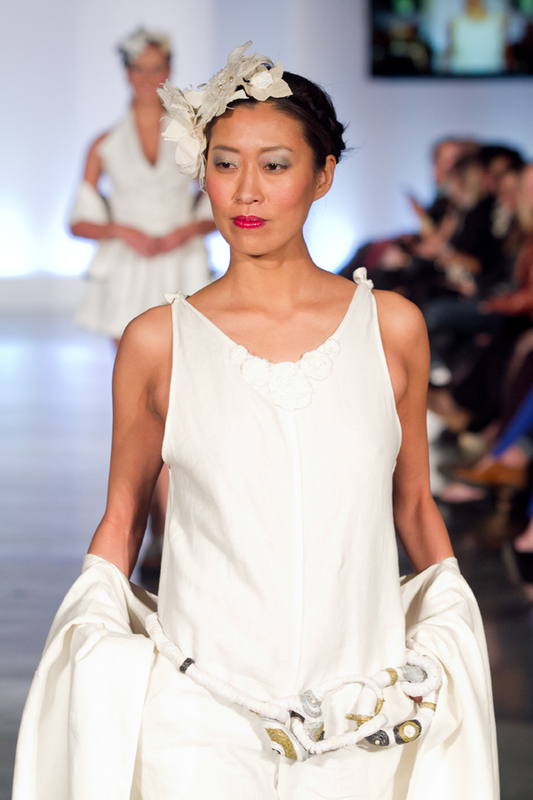 Sustainable Fashion Network is an international presentation platform and also a network for sustainable fashion design. On www.sustainable-fashion-network.com designers and their collections are presented together on one platform. Like this, it becomes way more easy for potential customers who want to buy sustainable pieces to find sustainable designers. On the other hand, the designers can reach a big amount of potential customers – a win-win situation for both sides. In the category „Network“ on the website, everybody interested in sustainable fashion can exchange ideas, get tips, discuss or ask questions. The idea for Sustainable Fashion Network developed during my studies of fashion journalism at AMD Berlin and was honored with the Social Responsibility Award. 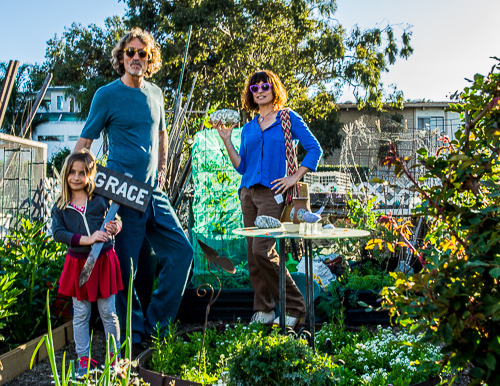 Sustainable street style meets athleisurewear: Made in San Francisco for the love of people and Earth. The Swankety Swank mission is to provide goods of quality, beauty, and function with love for all people and life on this gorgeous planet Earth. 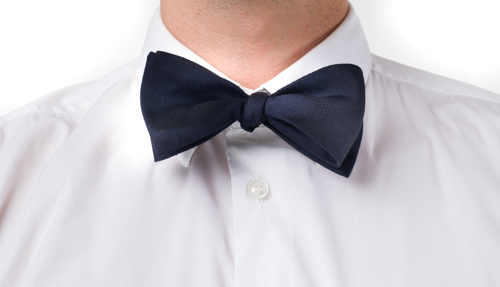 Classic designs for men and women that are ethically manufactured and give back. 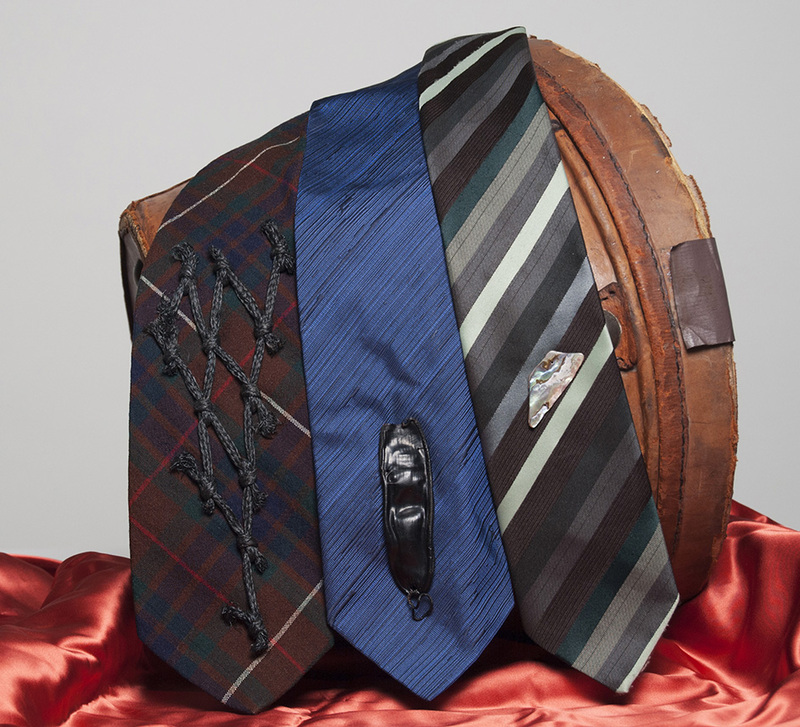 The Edie Company specializes in classic designs for men and women. All products are manufactured in the United States to ensure that workers who sew Edie clothing are treated with dignity in the workplace. The company aims to source sustainable fabrics as often as possible and provide education on the benefits and importance of eco-fashion. For every purchase that is made, our company promises to donate a piece of uniform attire to a child in need. As a social enterprise, we work towards a better knowledge and understanding of the importance of the ocean protection against the climate change. 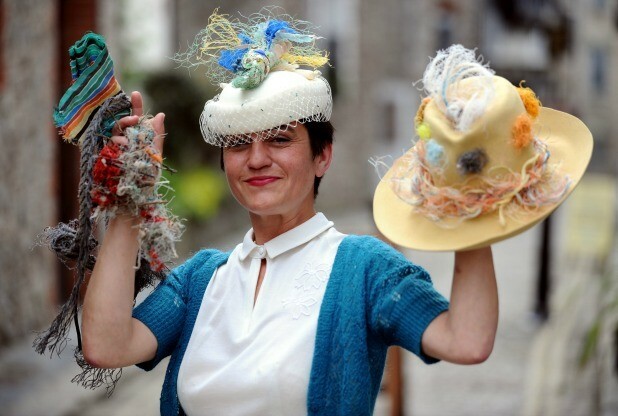 Up cycling vintage garments with marine debris from around the world. Printing on organic materials with water based tints. 3D printing accessories with starch filaments. Accessories made of marine debris. Beach cleaning, creative workshops, marine debris data tracking, robots built with eco-friendly materials and dressed up with sustainable fashion designs. 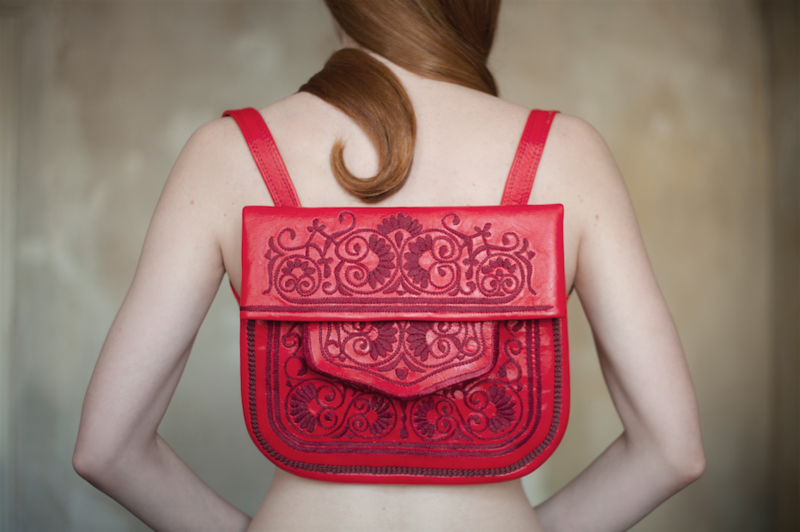 We are interested in interlacing innovation with traditional crafts. Today’s crowded retail industry of fast fashion and questionable sustainability practices force consumers to make difficult decisions between following trends and protecting the planet. 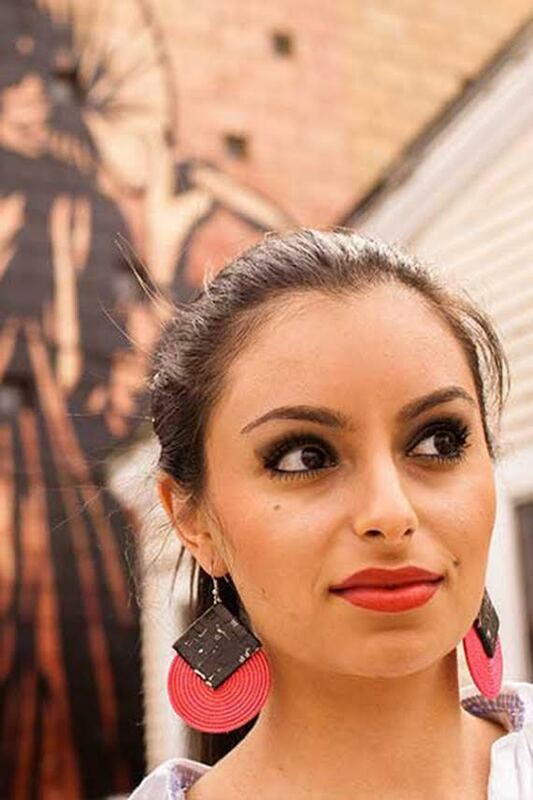 virtue + vice hits the market on Earth Day, providing eco-conscious women with style that promises to produce the smallest possible carbon footprint, while providing a living wage to artisans in India. Founded from an environmental calling to respond to the needs of life of Earth, Vital Hemp has for more than a decade tangibly participated in changing attitudes around hemp, resulting in the re-legalization of this most vital plant. Among it's many known uses, Hemp is also the most effective crop at sequestering carbon; for every ton we harvest, it sequesters 1.62 tons of C02. Hemp cools the globe! Our Santa Monica store serves as a retail hub, a showroom for wholesale and promo customers and a center of hempjucation. Our ecommerce site and social media channels support the business. We currently employ five people and are preparing for another cycle of growth in the e-commerce and wholesale divisions of the business. Woolly Bear strives to satisfy the modern lifestyle like no one else, so that people get the fashion they desire, the quality they deserve and the opportunity they want to make a change for a more sustainable world. Woolly Bear is actively working with sustainability at all levels of the company, from interventions and guidelines on the overall level to individual employees’ actions in daily work. Just as with our goal of influencing the market is the purpose of our local environmental work in different ways to contribute to a more sustainable society. This is achieved through greater accountability for, and work with, to reduce the environmental impact of operations. The basis for the environmental work is applicable environmental legislation and the Environmental Protection Agency’s guidelines for environmental management. Through a systematic and consistent environmental work shows Woolly Bear credibility and long-term responsibility towards consumers, employees and the surrounding community.